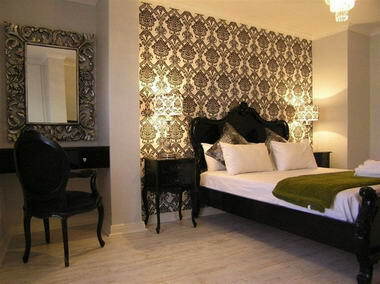 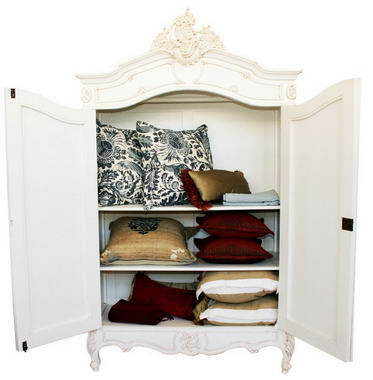 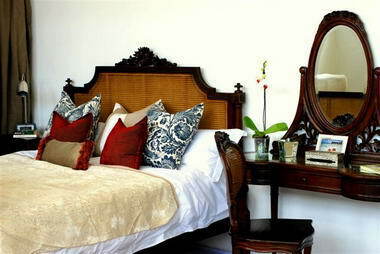 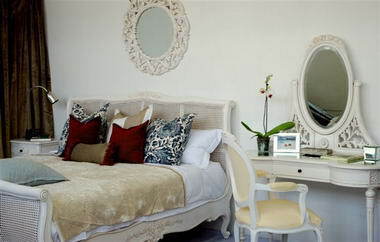 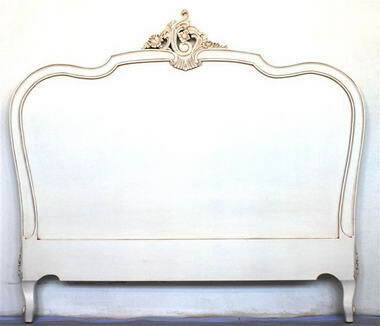 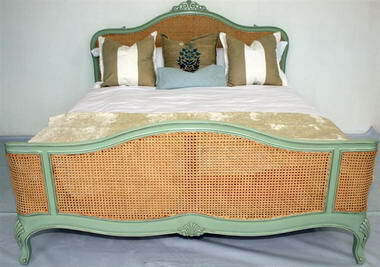 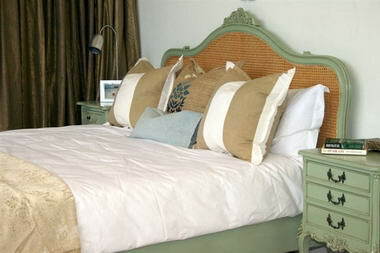 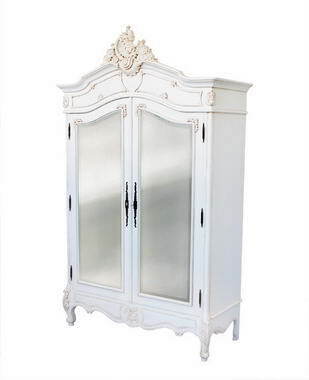 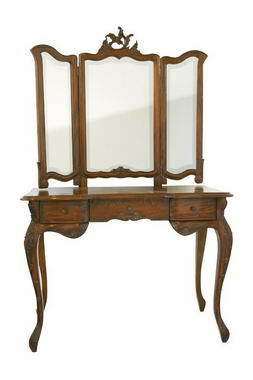 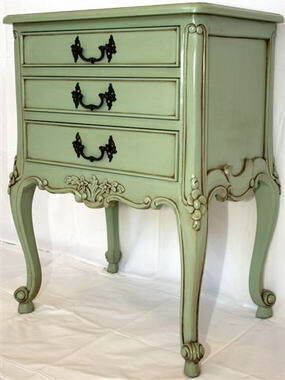 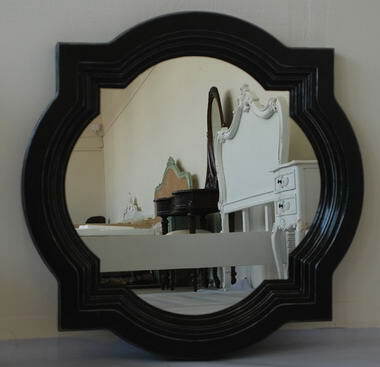 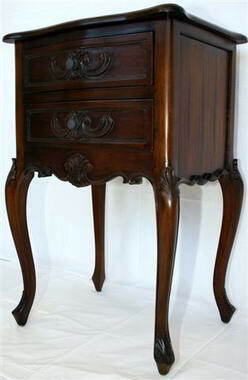 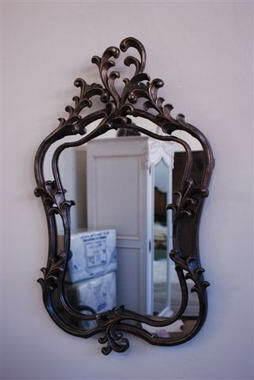 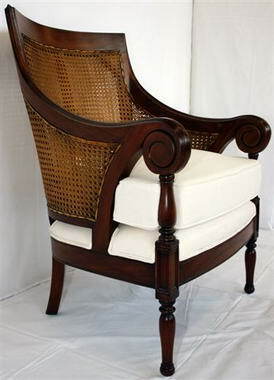 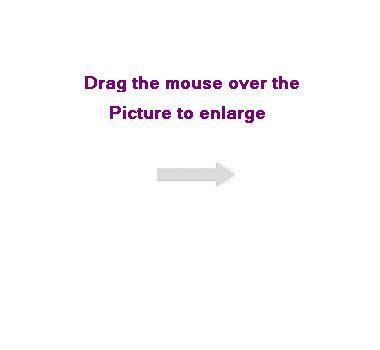 Magenta Jade Furniture Décor - online store and importers of quality French and Colonial style furniture. 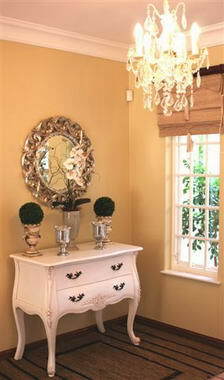 Our pieces are beautifully hand made and hand carved. 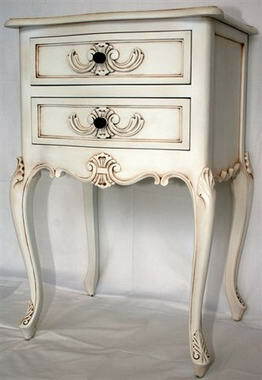 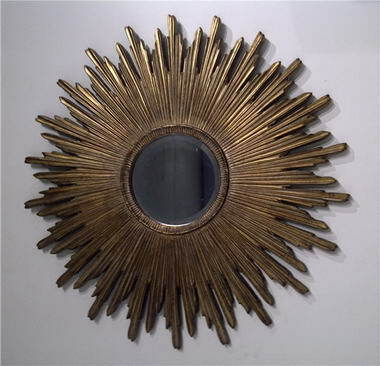 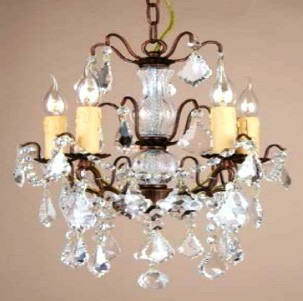 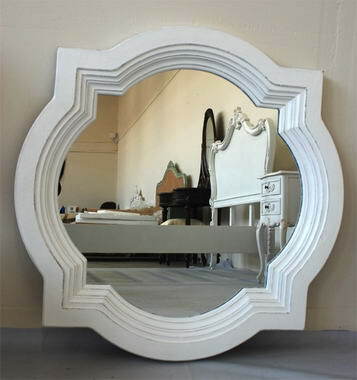 In addition to our imports we do have Specified commissioned pieces made. 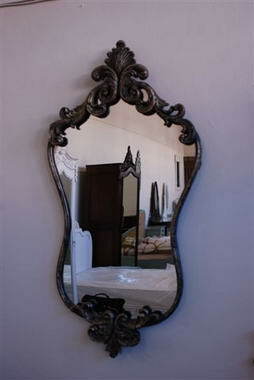 We are based in Durban and will gladly arrange Shipping of your items to your desired location.